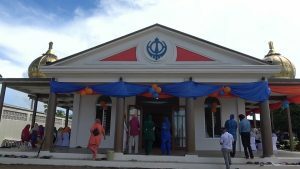 SAMABULA: Almost one hundred years after it’s formation, the remodelled Samabula Gurdwara Sahib has re-opened today with a special inauguration event. 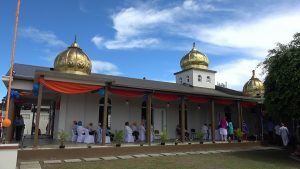 The Sikh community originally began arriving in Fiji around 1879 with the Gurdwara Sahib at Samabula being constructed in 1923 to cater for their needs. 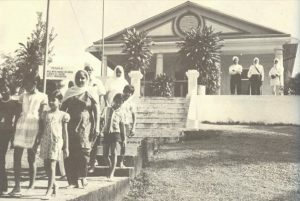 Falling under the National Trust of Fiji, the historic Gurdwara Sahib became a hub for the community, providing shelter to many from all walks of life. 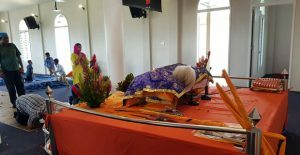 A decision to renovate the ageing Gurdwara was reached three years ago. 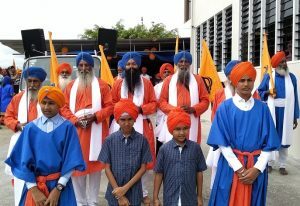 The remodelling includes five newly-installed domes which were bought from Amritsar, Punjab. 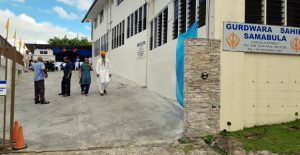 The renovated Gurudwara also has the second largest collection of paintings in the country depicting Sikh history and heroes. 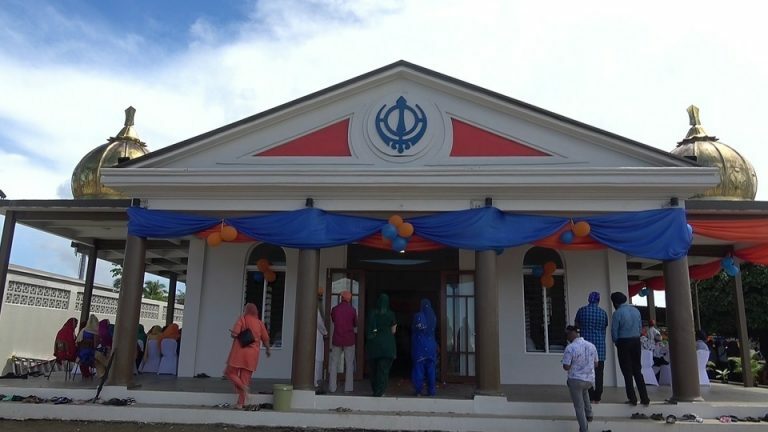 Gurudwara mukh sevadar, Bhai Preetam Singh stated such scenic architecture had never been assembled in Fiji. 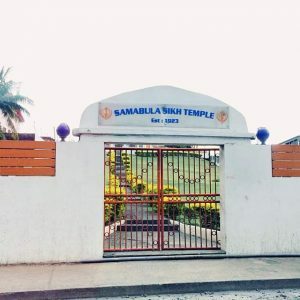 The inauguration event was attended by over seven hundred guests from different cultures who joined together to celebrate the auspicious occasion. During the inauguration, an interfaith prayer was held for the people of Fiji and also in remembrance of the victims and families of the recent massacre in Christchurch, New Zealand.